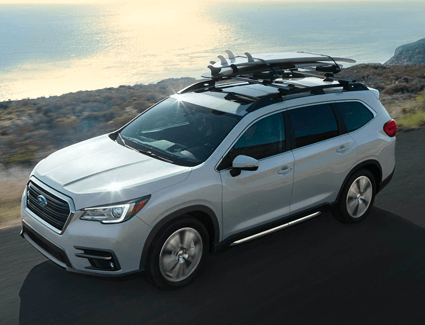 If you've been waiting for a three-row SUV from Subaru, your wait is over: the 2019 Subaru Ascent is here! 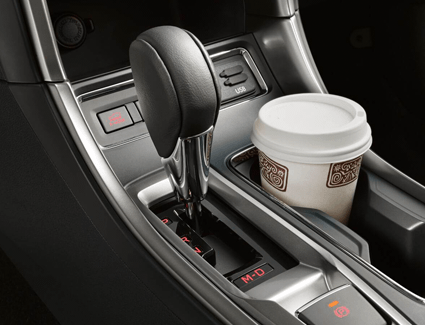 We're proud to carry this amazing vehicle at Carter Subaru Ballard, where we're currently offering these special savings. 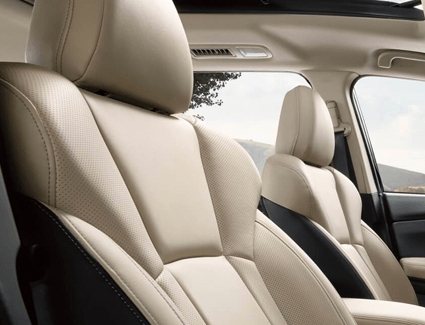 The Subaru Ascent combines the quality you've come to expect from Subaru with the versatility and space of a three-row SUV. 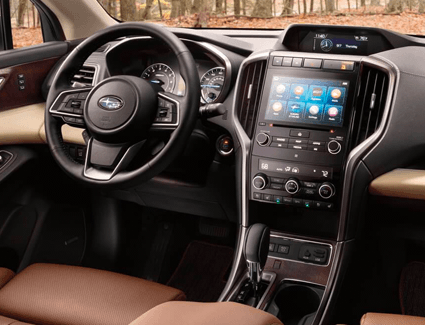 Keep reading to learn more about what the 2019 Ascent has to offer, then be sure to head to Carter Subaru Ballard to take advantage of this special offer while it's still available.